Imagine if your product rewarded your consumers with free kid's sports lessons? And while doing so, raised your brand awareness, increased your sales and acquired new customers. 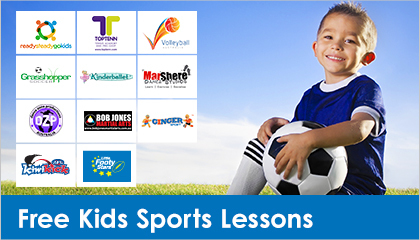 TLC Marketing is proud to launch a new bespoke product, offering our clients the chance to reward their consumers with free kid's sports lessons, offering 13 varieties of sports with a nationwide coverage of over 1000 venues. 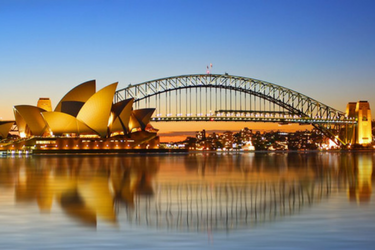 TLC Marketing has scoured the entire country creating partnerships with some of the best sport session providers – everyone from Kinderballet dance lessons in Melbourne, Grasshopper Soccer sessions in Perth and Ready Steady Go Kids Aussie Rules sessions in Sydney. Within the FCMG sector Arnott's have already taken this product to market. With each eligible packet of biscuits purchased, the consumer receives a unique code to enter into a dedicated website, where they redeem their free sport lesson at a venue of their choice. TLC Marketing Worldwide is the world leader rewards agency in delivering lifestyle rewards and the integrated campaigns that amplify them.